Débutte – Ideal instrument for beginning a violinist’s journey. 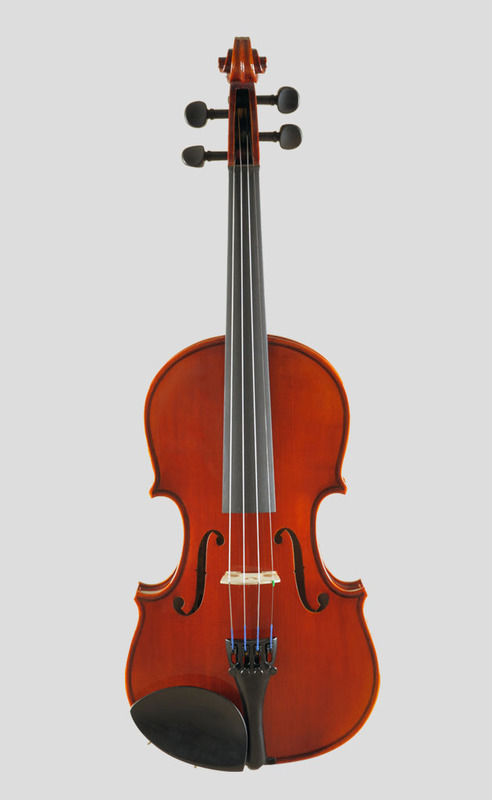 Débutte possesses an ease of play, balanced response, pleasing tone and dynamic contrasts of volume, all of which are key attributes for being an ideal beginner violin. 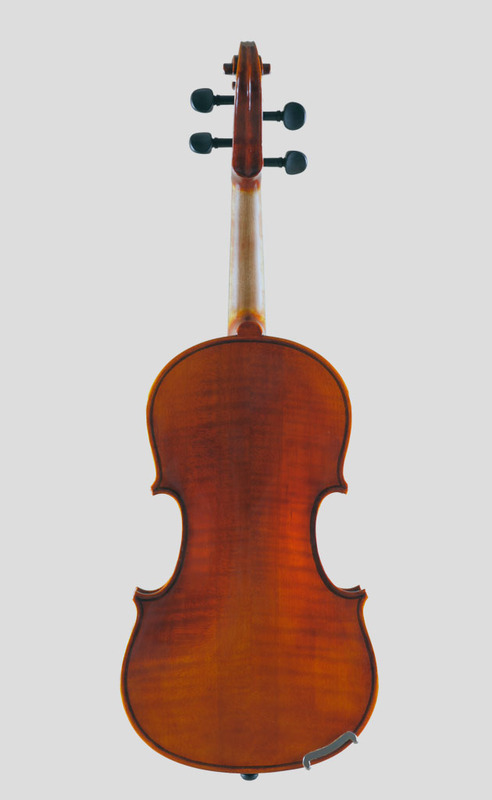 With Débutte, beginning violinists are able to effectively capture the fundamental techniques of violin playing and are more likely to succeed in their future. Débutte’s key attributes are a result of its highly precise measures in its making, the angle of the bridge, height of the finger board, nut clearance, and neck diameter, etc. Moreover, our skilled workers carefully set-up each instrument to bring out the best possible tone and playability.